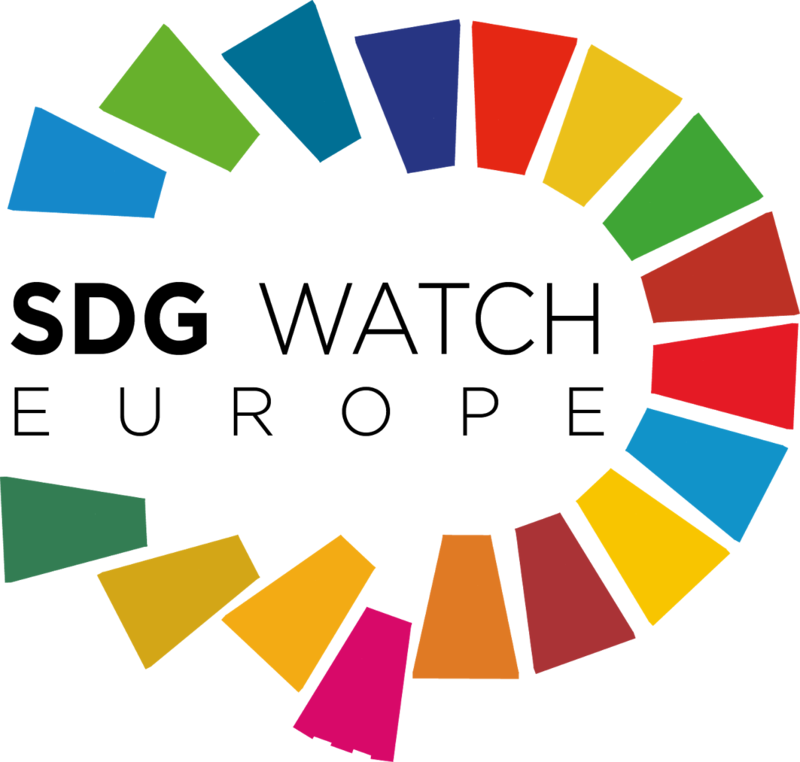 On 21 and 22 March 2019, governments from across the European Region will gather at the next UN Regional Forum on Sustainable Development (RFSD) in Geneva to discuss progress made towards achieving the SDGs. The RFSD is the region’s preparation to the High-Level Political Forum (HLPF) held every year in New York in July. The Regional Forum will be aligned with the theme of the 2019 HLPF “Empowering people and ensuring inclusiveness and equality”. This year, SDGs under review are SDG 4 (quality education), SDG 8 (decent work and economic growth), SDG 10 (reduced inequalities), SDG 13 (climate action) and SDG 16 (peace, justice and institutions). How can civil society engage best at the Regional Forum, advocate for the ambitious implementation of the SDGs and make its diverse voices heard? Our webinar will introduce you to the Forum and discuss the different channels available to civil society in order to step up our impact. Here you can find the information on how to register and the agenda of the Regional Forum on sustainable Development. this form (submission deadline: 31 January 2019).